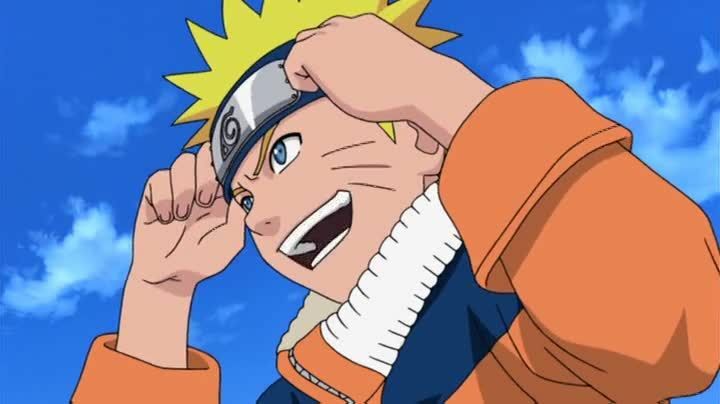 Watch full Naruto Shippuden Season 17 Episode 10 English Dubbed full HD online. Naruto Shippuden Episode 371 English Dubbed online for free in HD. As he continues defending his comrades from Obito and Madara’s various attacks, Naruto begins to tire from micromanaging Kurama’s chakra. The Ten-Tails begins going through another transformation and begins to perform a massive attack. Kakashi attempts to stop it with his Kamui before he is intercepted by Obito and the two go to the other dimension. The Ten-Tails’s technique causes massive destruction yet the shinobi survive thanks to Naruto. Unfortunately, Naruto is worned out, injured, leaves Nine-Tails Chakra Mode and causes the cloaks of the alliance to fade away. Meanwhile, Kakashi gains the upper hand against Obito, aiming his Lightning Blade at him, but stops due to not wanting to kill his former teammate. Kakashi tries to persuade him into reverting to how he was before but is taunted in response. Obito reveals that he is aware of the true story of Rin’s death being that Mist ninjas planned to use her to unleash the Three-Tails on Konoha and she purposely made herself to die by Kakashi’s hand to protect her village. He uses genjutsu to show Kakashi that his heart is empty and how Infinite Tsukuyomi can save people from this. The Ten-Tails begins preparing a large Tailed Beast Ball much to the horror of the Alliance.